Watch Downtown’s Head of Event, Teleri Davies as she talks about why she is attending MIPIM 2019 and discusses being asked to take part in a panel discussion at the festival. 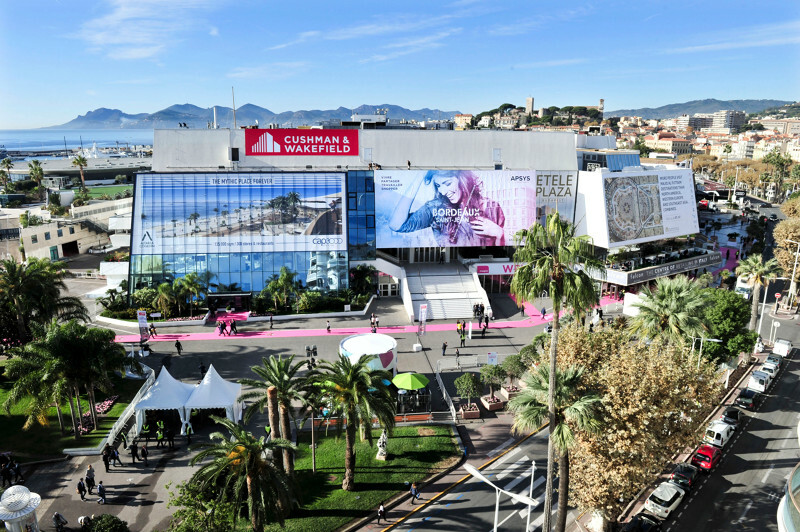 Want to learn more about MIPIM and Downtown in Business? Please fill in the form below and we’ll get back to you.